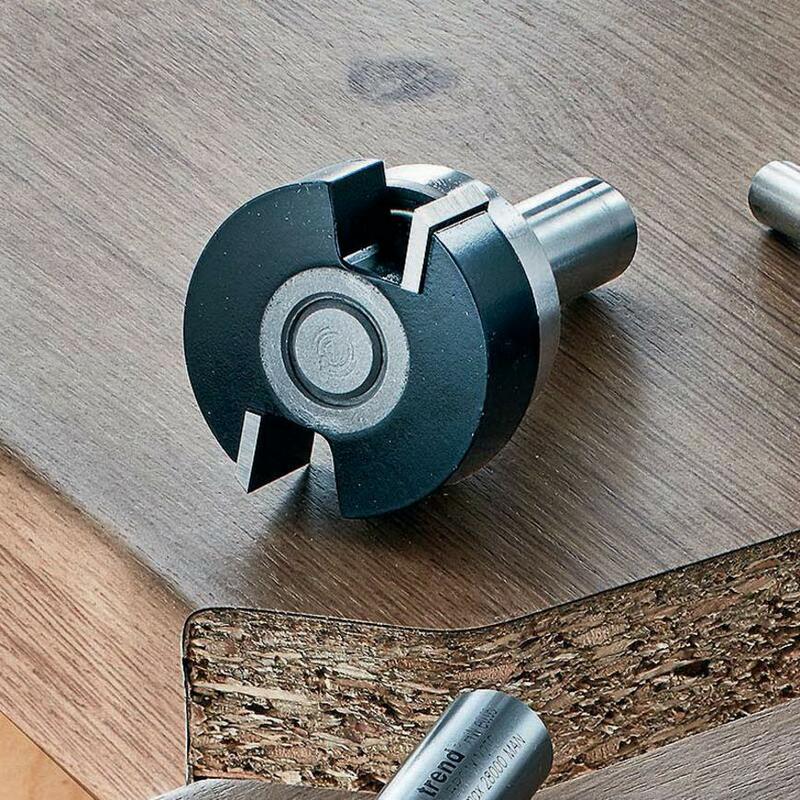 Give your solid wood worktop a smart profiled edge with this multi-profile router cutter. 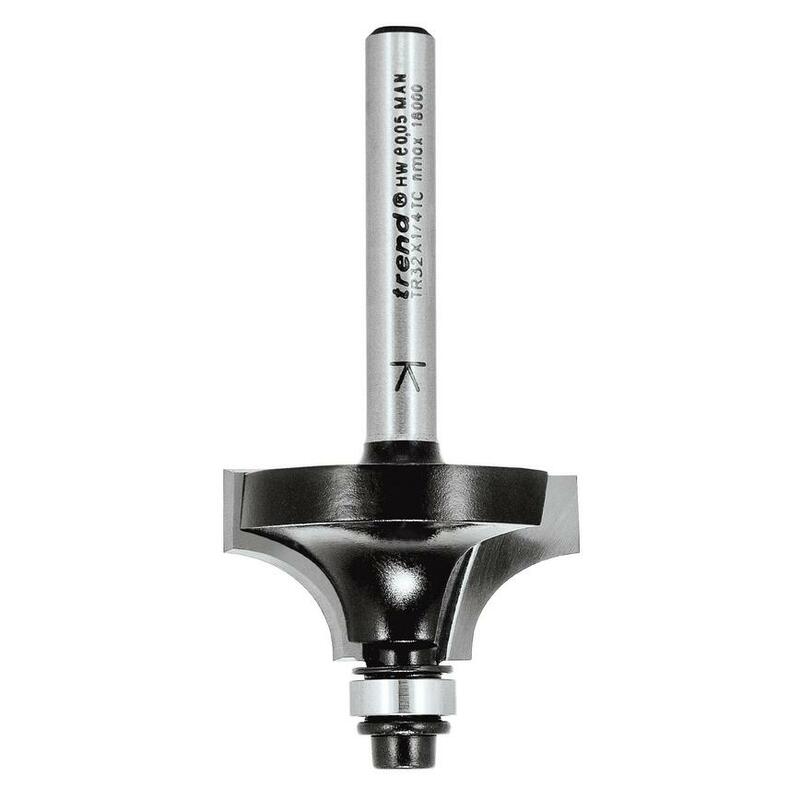 This multi-profile router cutter can create up to four different profiles. By varying the cutter height, fence position and number of passes, assorted shapes can be produced. Once finished, this cutter gives worktops a clean, attractive shape with little or no sanding required.